The ICO Museum inaugurates the exhibition ‘Chamber and model. 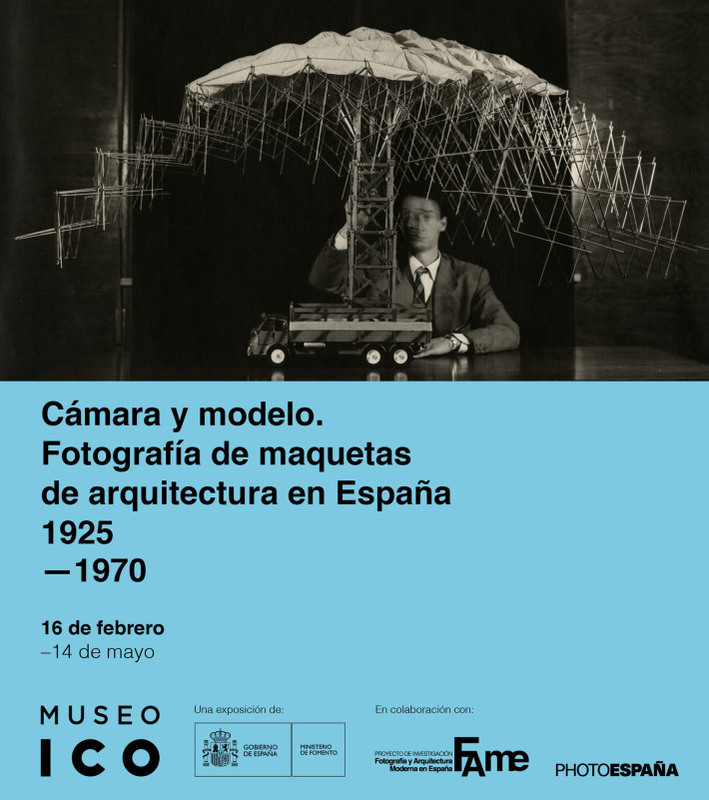 Photography of models of architecture in Spain, 1925-1970’, that will be opened until the next May 14. This project is promoted by the Department of Promotion, organized and produced with the support of the ICO Foundation and has possessed the collaboration of PHotoEspaña as well as of the project of investigation FAME in the labor of documentation. The sample presents 138 images, 14 álbumes and leaves of contacts, 20 magazines, 13 models and a projection, related to the modern architecture. 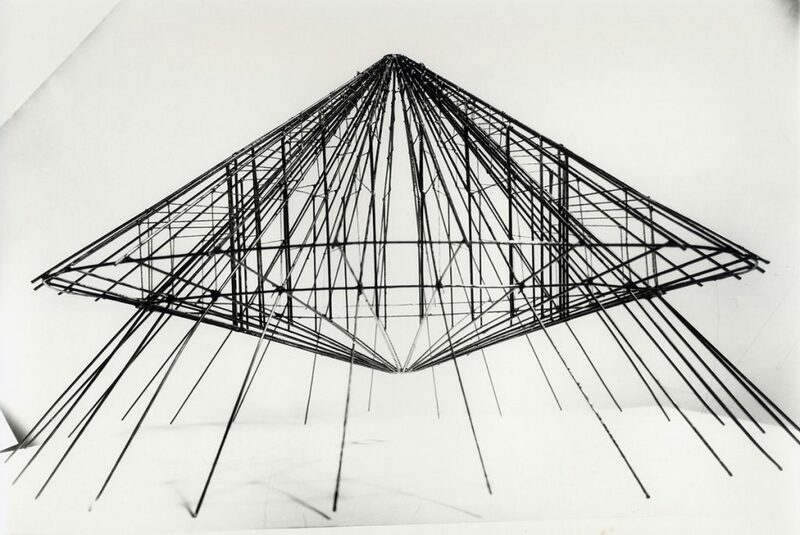 The photographies that show themselves, selected after an ambitious labor of documentation, were realized by 35 photographers during more than 4 decades, between whom Francesc Català-Roca, Kindel, Pando, Luis Lladó, Oriol Maspons–Julio Ubiña or Francisco Gómez between others. 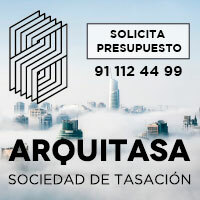 All of them Michael Fisac, Jose Antonio Coderch portrayed the models of projects distinguished from the best Spanish architects of the 20th century, as Josep Lluís Sert, Francisco de Asís Cabrero, Javier Carvajal, Alejandro de la Sota or Fernando Higueras. The majority of the photographies are original documents of the epoch. 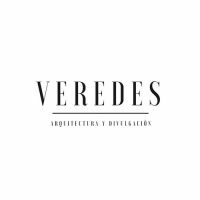 Of this form the documentary nature of the pieces is underlined and there is valued the need to preserve and catalogue the photographies of architecture, exposed otherwise to his deterioration and deviation. 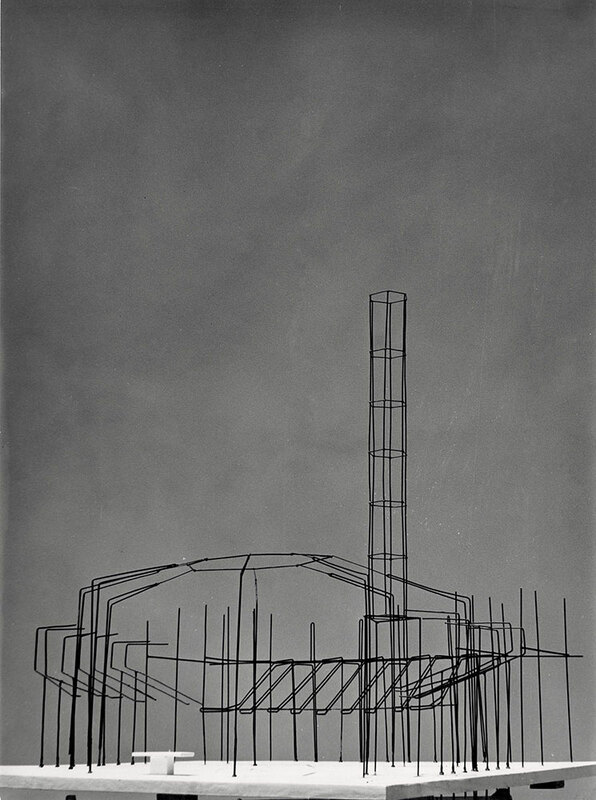 “the exhibition does not try to re-visit so much by means of other instruments to develop modern of the Spanish architecture as thinking about the construction of the image of the architecture in a wide sense, across the models as certainly conceptual representations of what the architecture was aspiring to be and singularly by means of the documentation and visual interpretation that of them does the photography”. The exhibition, which will be opened until May 14, offers the possibility of realizing holding a permit visits and of taking part in creative inclusive workshops destined for families and students of Primary, Secondary Education and Baccalaureate. Schedule: From Tuesday until Saturday, from 11 to 20 h.; on Sunday and festive, from 10 to 14 h.; on Monday and May 1, enclosure.